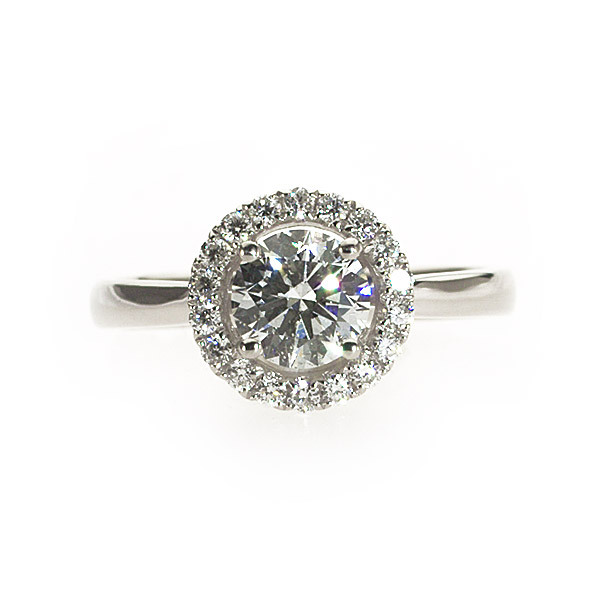 VINTAGE DIAMOND RINGS - TIMELESS STYLE. EVERLASTING SENTIMENT. 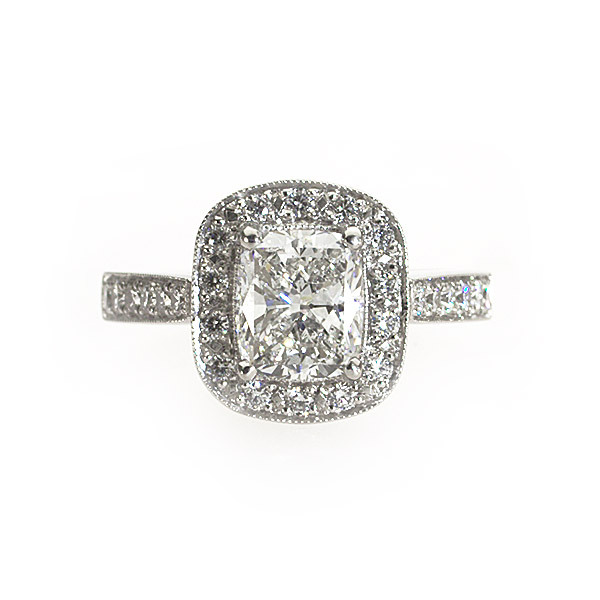 For a sparkle with history and character, opt for a ring that evokes the glamour of era's past. These romantic styles have an immediate heirloom quality and typically consist of a halo of smaller diamonds surrounding the centre diamond – a setting that has the effect of making the diamond look larger. Here is a sample of some of my popular vintage ring styles to inspire you.